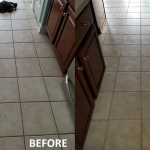 After the Aldeas purchased their first home, they asked us to come in and thoroughly clean their carpets, hardwood and tile floors. 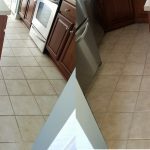 Here are some of the before and after pictures of the work we performed. Needless to say, the outcome was incredible!